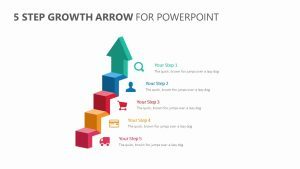 Show the steps that your company needs to take in order to grow your business with the help of the Growth Step Diagram for PowerPoint. 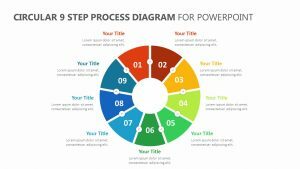 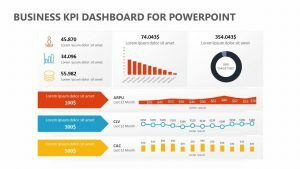 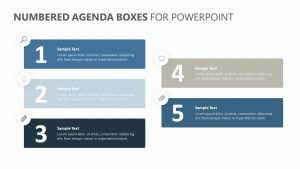 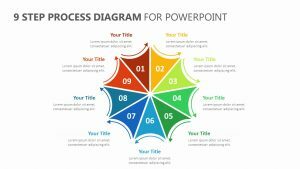 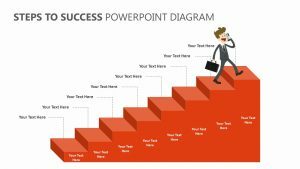 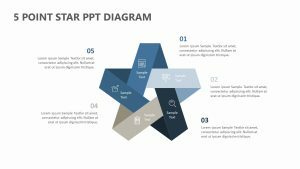 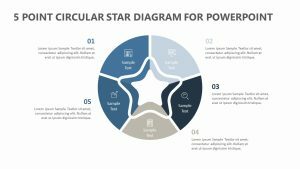 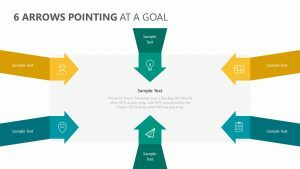 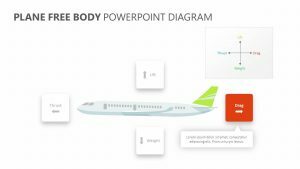 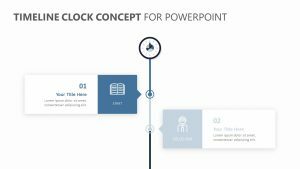 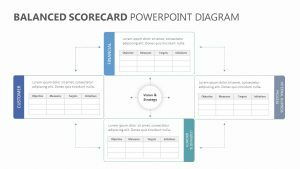 This Growth Step Diagram for PowerPoint is a set of five fully editable PowerPoint slides that offer a visual way to think about the steps that are needed to achieve a goal. 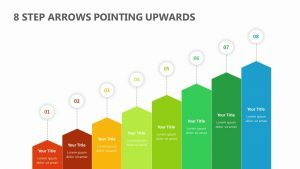 Atop each of the ascending steps, there is an icon and a color that goes along with it. 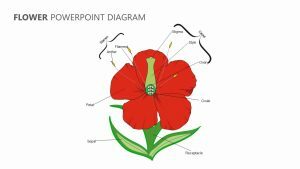 You can update the icon and color alike to better suit your needs. 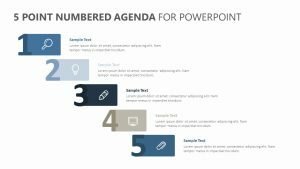 There is room for a text blurb below.